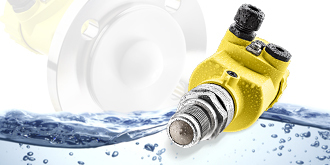 North East Technical Sales Inc. are manufacturers’ representatives and distributors for the Industrial, Water/Waste Water, Oil and Gas, Utilities Metering, Power, and OEM Industries. North East Technical Sales, Inc. and the manufacturers we represent offer start-up, application, installation, maintenance contracts and calibration services for all the products we offer. North East Technical Sales, Inc., formerly Metcalf Associates, has been providing process control solutions to most industrial sectors since 1973. North East Technical Sales, Inc. offers a wide range of products and services for the water and waste water industries including analytical products, level controls, flowmeters, shelters, tanks, valves and actuators. 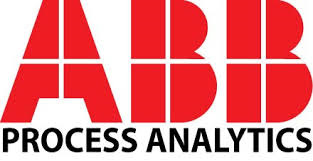 Our services for this market include instrument calibrations, installations and flow data delivery services. North East Technical Sales, Inc. continues to grow along with the energy industry. 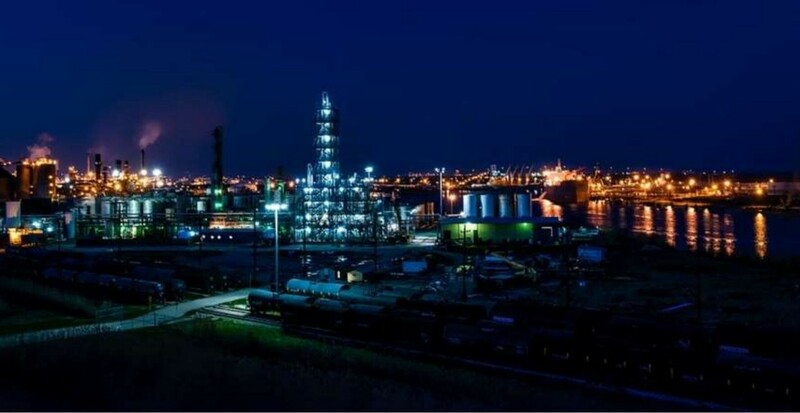 We supply valves, instrumentation, and equipment throughout all phases of exploration, refining, power generation and steam/chilled water production. Providing quality service for the products we provide is one our highest priorities. Our full time service staff is factory trained by the manufacturers we represent, insuring that you receive professional, competent support for the products we supply. Click here to see the many services we offer. North East Tech Sales, Inc. services the Oil and Gas industry. 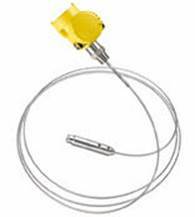 North East Tech Sales, Inc. has been providing cost effective sales and service solutions to the Utilties and Metering industry since 1973. Since North East's inception in 1973, the Power industry has been a core part of our business. 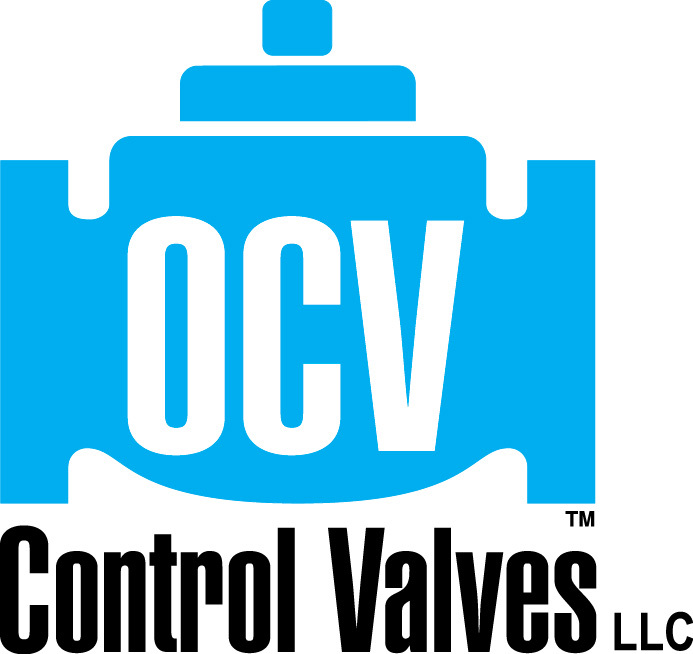 We take great pride in working with consulting engineers and OEMS in order for them to provide added value to their clients. North East Technical Sales Inc. is a manufacturers’ representative and distributor of industrial and environmental process controls and monitoring solutions. Our sales coverage spans from metro NY through the metro Washington, DC area. We have been providing cost effective sales and service solutions to our industrial, water, waste water, and commercial clients since 1973. 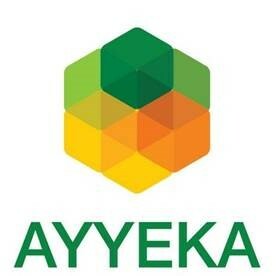 5/1/18-North East Technical is appointed as representative for Ayyeka remote monitoring products. 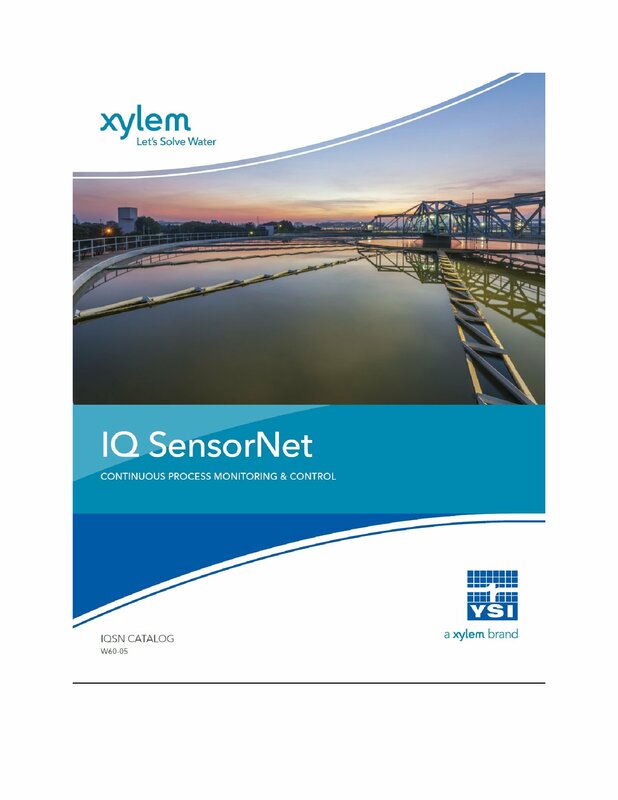 YSI, a division of Xylem, appoints North East to represent their line of process analytical products throughout through from Metro DC through Metro NY. The new VEGAPULS 64 blazes a completely new trail, no longer measuring with the widely-used measurement frequency of 26 GHz, but with 80 GHz. VEGA's new guided wave radar product line, the VEGAFLEX 80 series, offers enhanced features for optimal quality and high performance. 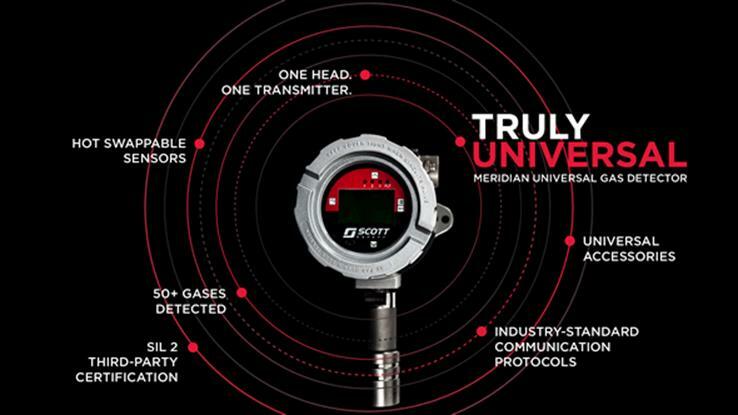 Meridian Universal Gas Detector represents next generation fixed gas detection. 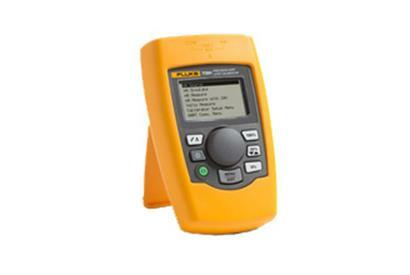 The Fluke 709H mA loop calibrator is designed to save time and produce high-quality results.